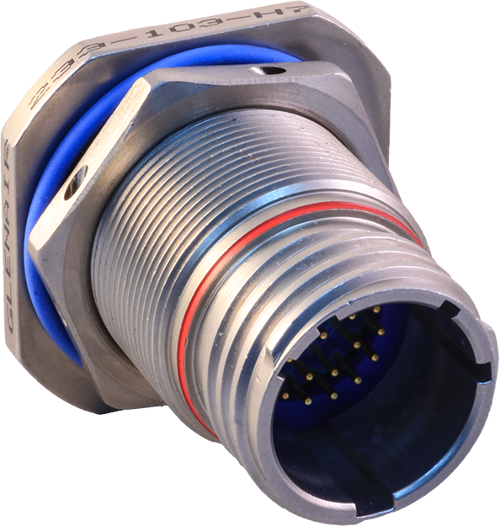 The MIL-DTL-38999 Series I, II, III and IV family of hermetic connectors are ideal for high-pressure/low-leakage applications in air, sea and space environments. 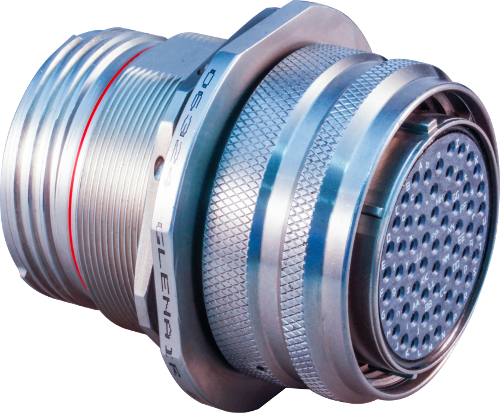 Glenair is on the Qualified Product List (QPL) for all configurations of MIL-DTL-38999 Series I through IV pin and socket hermetic connectors. We also offer our D38999 type commercial part numbers for applications that do not require MS qualified products. And because Glenair makes all its hermetic connectors in-house, including the machining of shells, molding of interfacial seals and firing of hermetic components, we can offer you outstanding availability on stock products and fast turnaround on special orders.